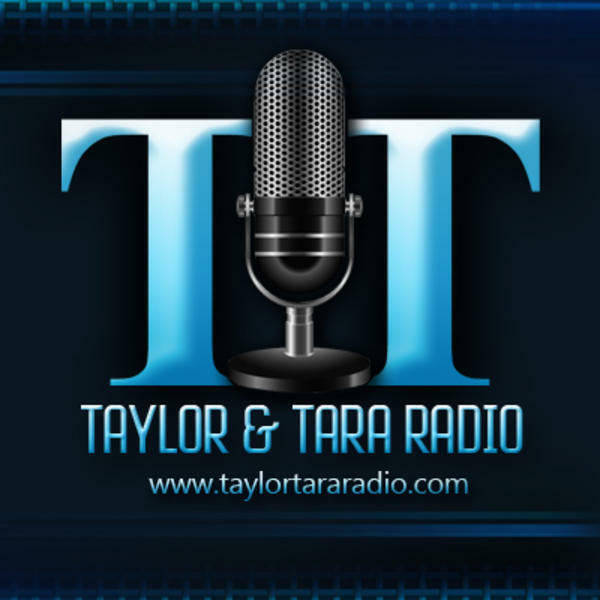 Two of the biggest mouths on Twitter, writers Jason Taylor & Tara Dublin, lead a LIVE political roundtable discussion with call-in guests while interacting with fans online. Friday Political Wrap: Trump's Tirade, Mattis Resigns & A Government Shutdown? Mueller Marches On: MSNBC Legal Analyst Glenn Kirschner Joins Us.